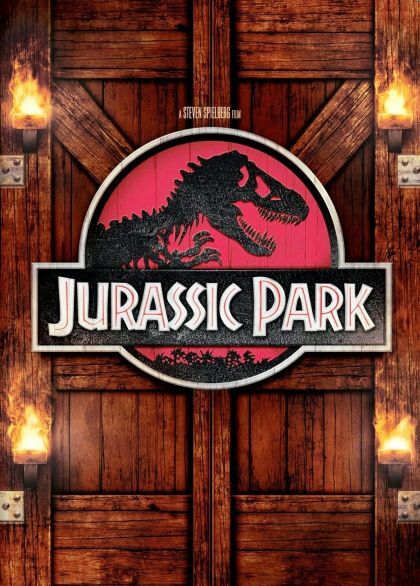 A wealthy entrepreneur secretly creates a theme park featuring living dinosaurs drawn from prehistoric DNA. Before opening day, he invites a team of experts and his two eager grandchildren to experience the park and help calm anxious investors. However, the park is anything but amusing as the security systems go off-line and the dinosaurs escape.